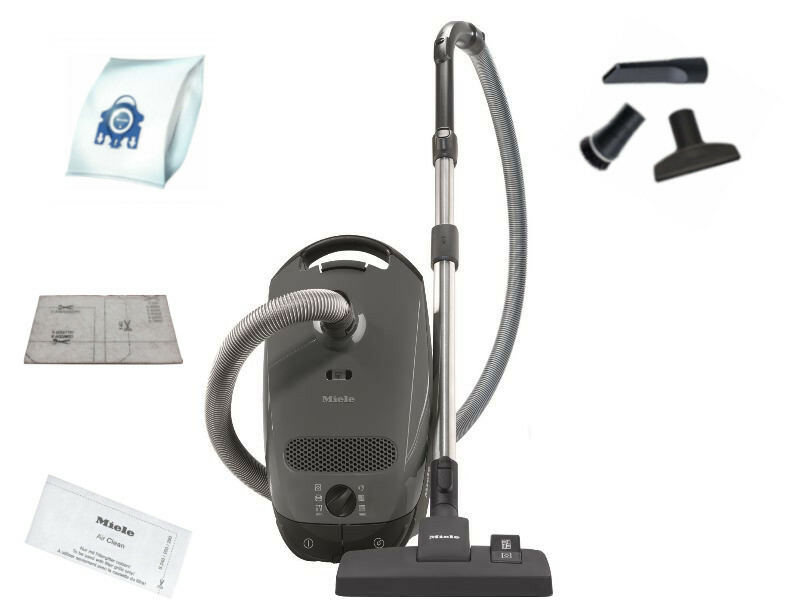 Finding a dependable yet inexpensive vacuum cleaner can be hard to come by and searching through the long lists of vacuum cleaners online can be daunting. 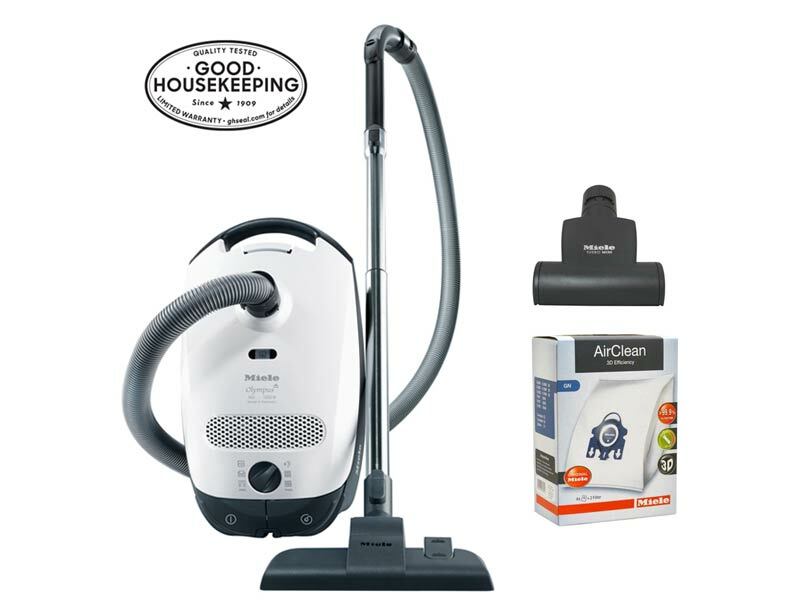 Now we have curated a collection of good, sturdy vacuums to get your house clean without being too powerful or too weak. 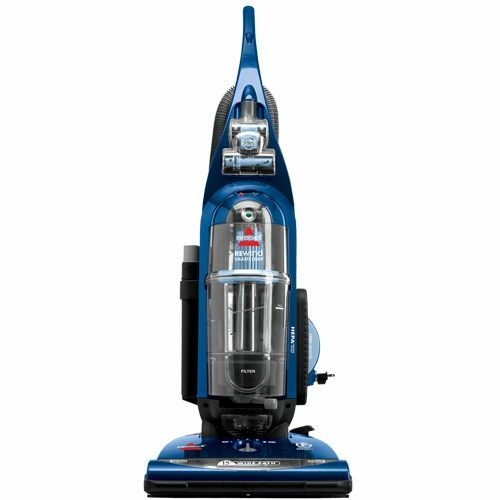 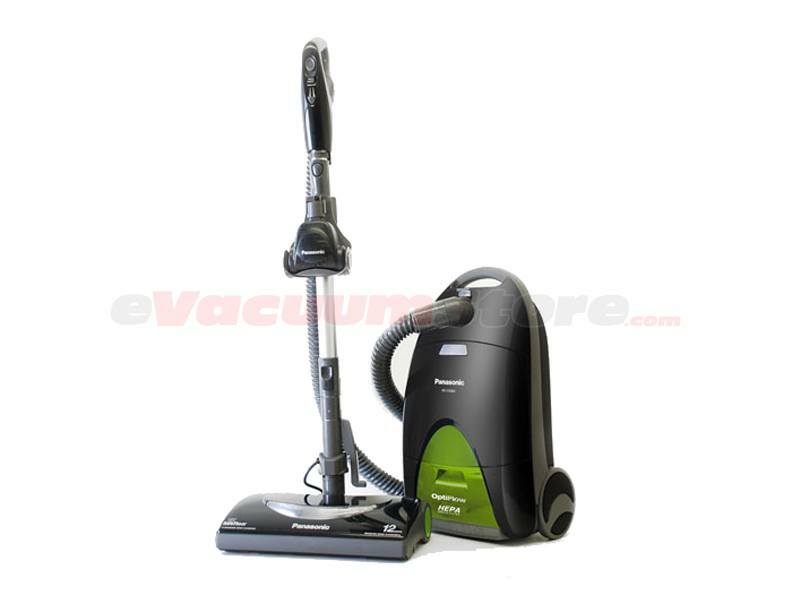 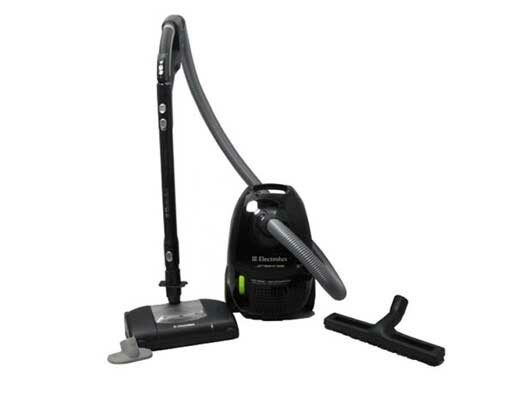 Choose the Electrolux canister vacuum for a deep clean and HEPA filtration without the added bulk of heavy plastic. 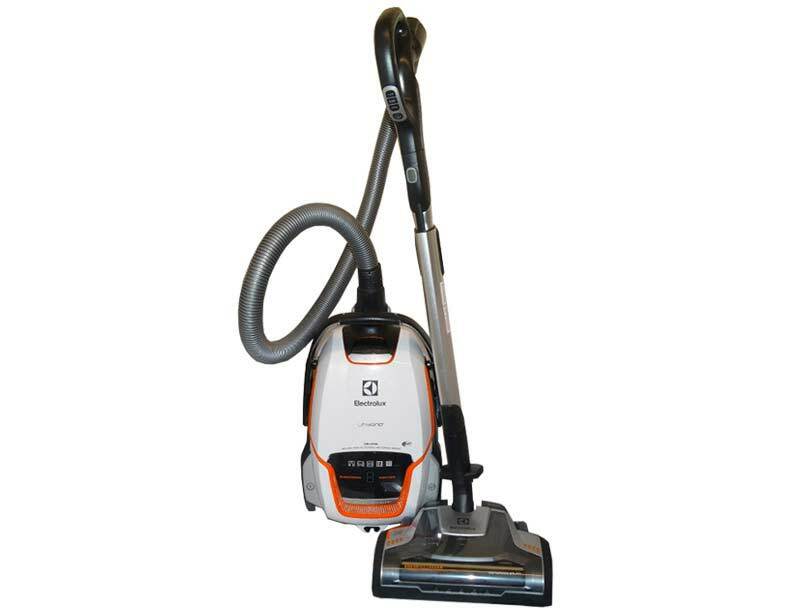 There are also select Miele canister vacuums that are durable and long-lasting without the electric powerhead which can prove unnecessary for certain homes.